The OHbaby! team has scoured the bookstores and created our list of 15 wonderful Christmas books that will fill your children with the joys of the season. 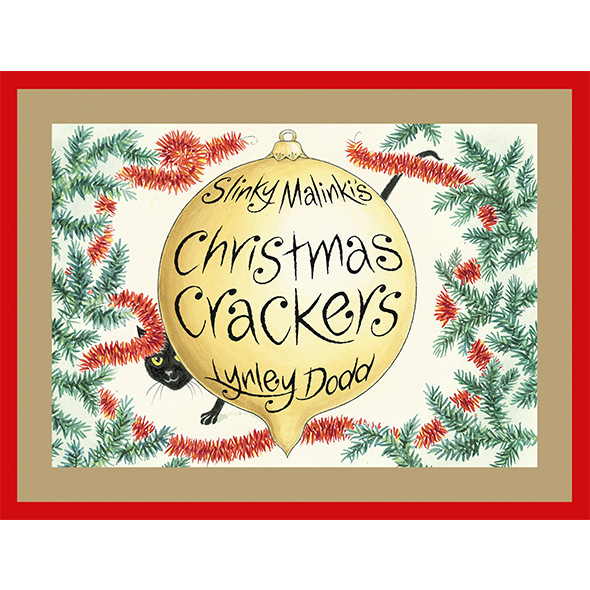 Slinky Malinki's Christmas Crackers, Lynley Dodd. One of New Zealand's most beloved authors continues the tale of Slinky Malinki, the rapscallion cat. This time Slinky Malinki creates havoc with the Christmas tree decorations!